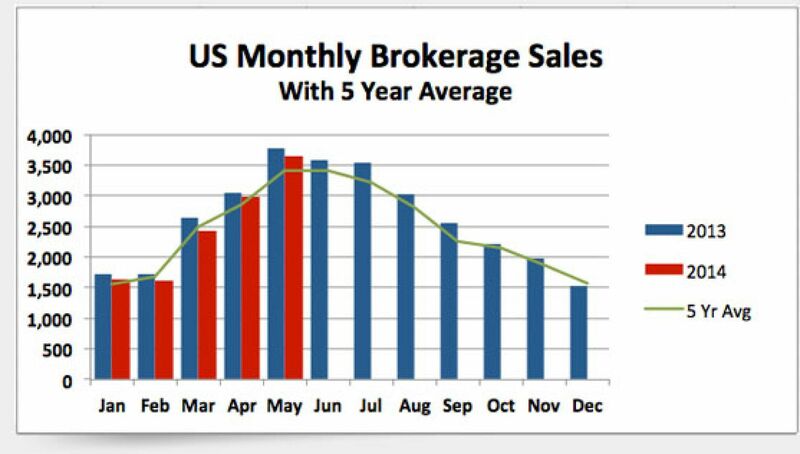 For the second straight month, U.S. brokerage sales showed marked improvement after a slump in the 2014 first quarter; May boat-sales volume was the second highest in a single month of sales since 2008, 3 percent behind May 2013, with total sales of 3,653 units, according to YachtWorld member brokers reporting on SoldBoats.com. 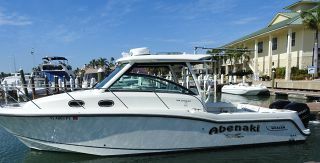 Compared to a year ago, powerboat sales declined modestly, while sailboats posted a slight gain, and the overall price paid increased by 3 percent to $446 million. 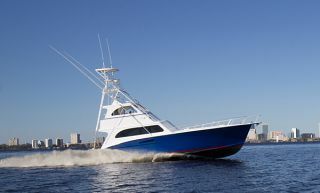 Compared to the benchmark month of May, 2013, most size categories experienced slight to modest declines, especially the 26- to 35-foot segment in which the total number of boats sold decreased by 6 percent to 1,410 boats from 1,504. 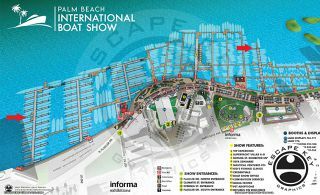 Sales of sail and powerboats under 26 feet and between 36 and 45 feet declined by 3 percent to 1,206 units, and 739 units, respectively. 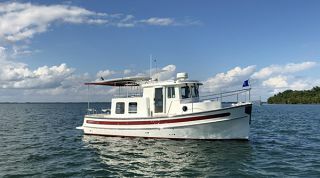 By contrast, sales of larger boats increased in May, especially in the 56- to 79-foot category, where volume rose by 19 percent to 96 units. 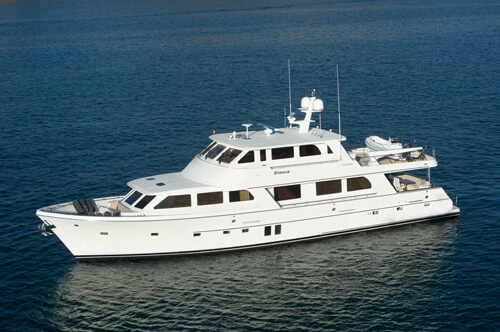 Total dollar sales in that size range were up by 44 percent to $76 million from $53 million. 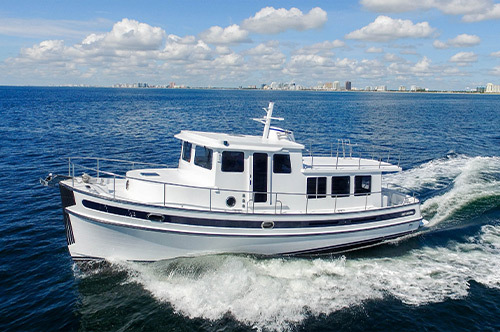 Sales of boats 46- to 55-foot segment increased by 2 percent, with 181 boats sold, while sales of yachts over 80 feet were virtually flat in the month, with 21 sold. 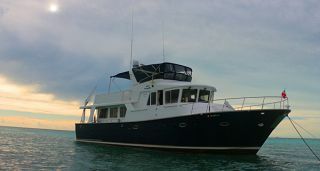 Sailboat sales in May rose by 4 percent to 630 units, and the total value of sales rose by 7 percent to $50 million. 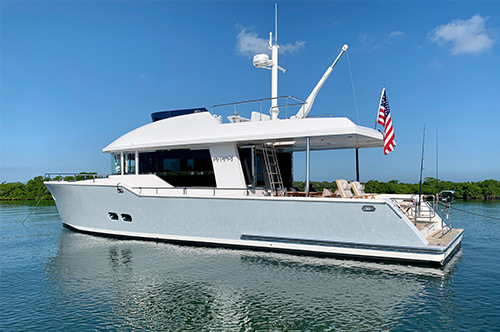 The best performing sail segment was the 26- to 35-foot category, in which boat sales rose by 9 percent to 317 units, and dollar sales rose by 27 percent to $14 million. 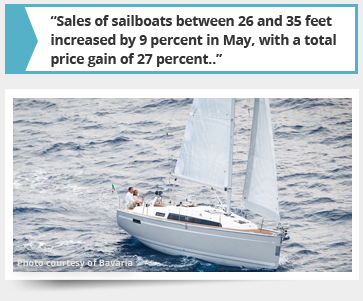 Only the under 26-foot sailboat segment experienced a decline in volume in May 2014 but it was sizable, down 19 percent to 46 units from 57 in May 2013. The powerboat segment posted a 5 percent decline in May 2014 to 3,023 boats from 3,175 in May 2013. 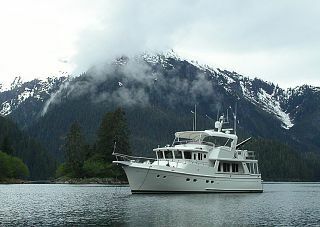 Yet dollar sales increased by 3 percent to $396 million. 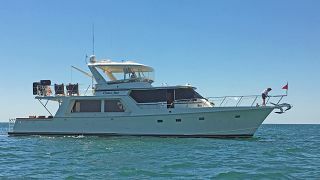 The strongest results were evident in the sale of larger boats; the best-performing segment was the 56- to 79-foot category, where sales rose by 21 percent to 88 units. 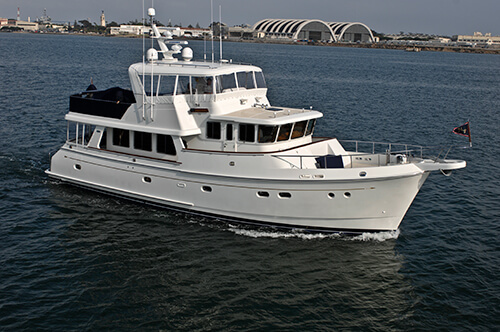 The aggregate price paid for boats of this size was $72 million, a 43-percent lift from $50 million a year earlier. 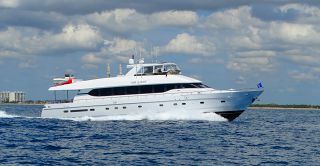 Gary Beckett regularly writes for the quarterly YachtWorld Market Index.